This is the third time i’ve bought this product and I love it as a moisturiser. It is light, not greasy and also sits well under makeup/foundation/sunscreen, or without anything else for bedtime. I’ve given it 4 stars instead of 5, as the bottle’s opening is a little big and you need to be careful not to overpour the volume. Also, it leaves a slightly sticky feel on the skin which I needed to get used to (but might not be for everyone). 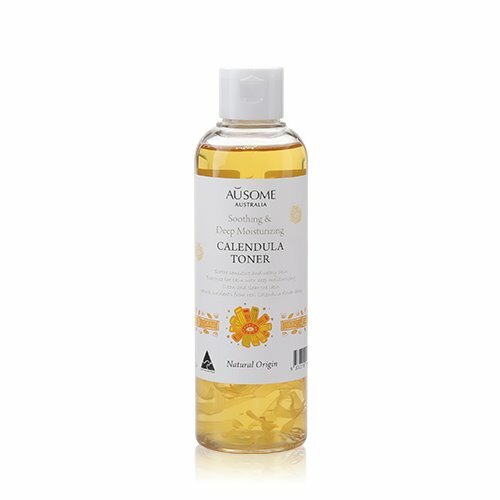 I found that this Toner is not only soothing, but also cooling too. It works well applied onto a cotton pad if in a hurry and sublime if doing the 7 step method. 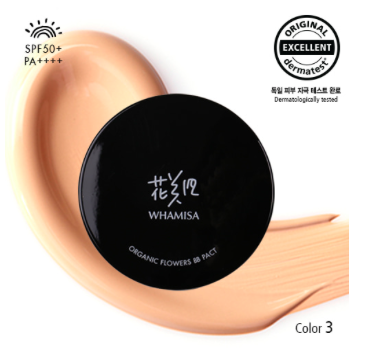 Whamisa Hand Cream - Organic Seeds - NEW! This beautiful hand cream absorbs beautifully into the skin. There’s no greasy feeling at all. 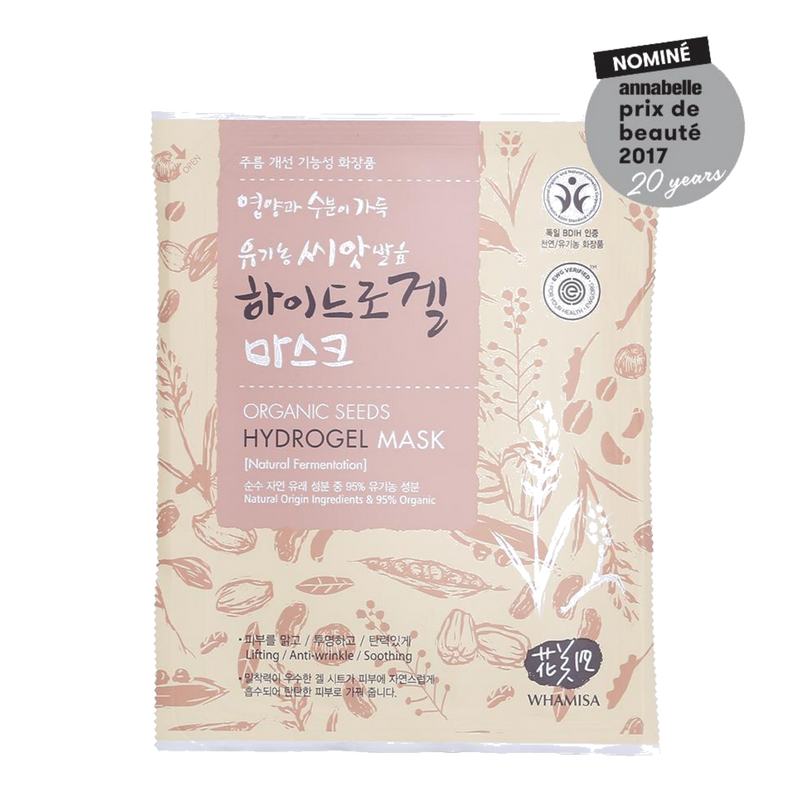 I have dry and sensitive skin and was looking for moisturizer which doesn't have any irritating ingredients no silicone/dimethicone in it. This product is great and I'm super happy with the results - all my dry patches are gone and I can use mineral makeup again! However expect some stinging right after application if you have sensitive skin - it calms down quickly and skin becomes nourished, soft and smooth. 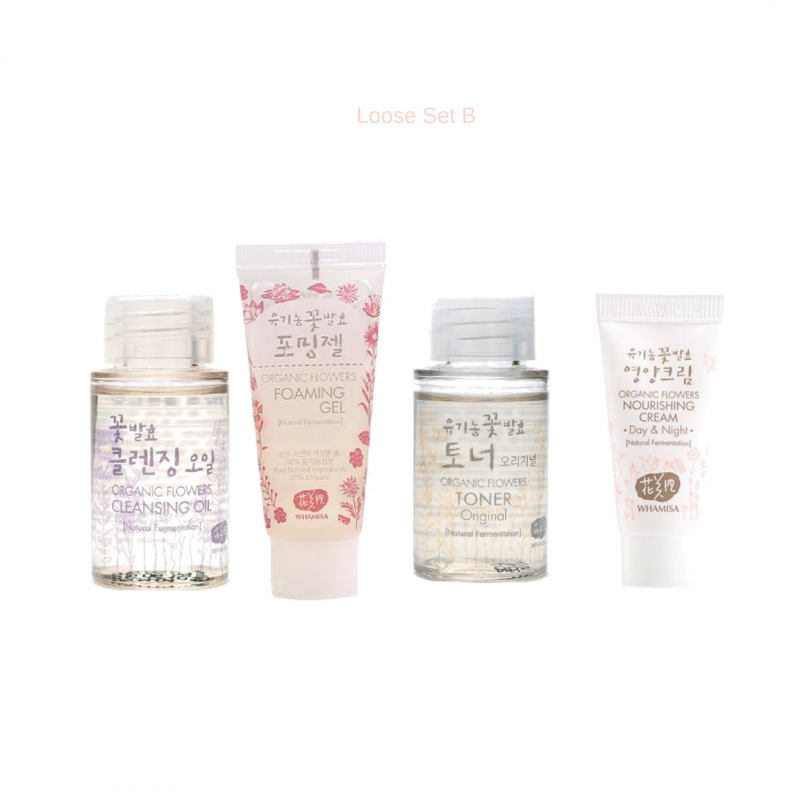 Pea size is enough for face and neck. 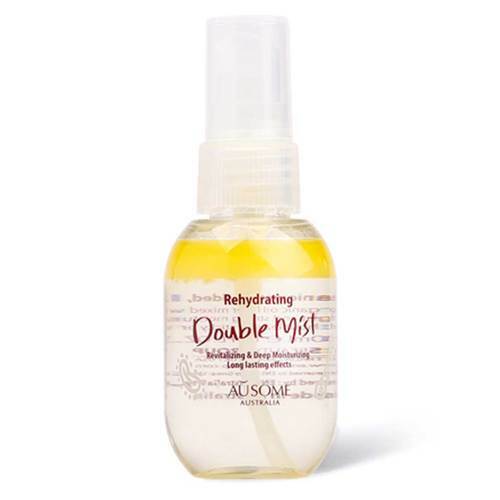 A little goes a long way as I only use it to tame a few flyaways and the odd bit of frizz. You only need to use a tiny bit of this and it cleans the face really well. I use it after a balm make up remover and this removes any excess balm or residue off the skin. 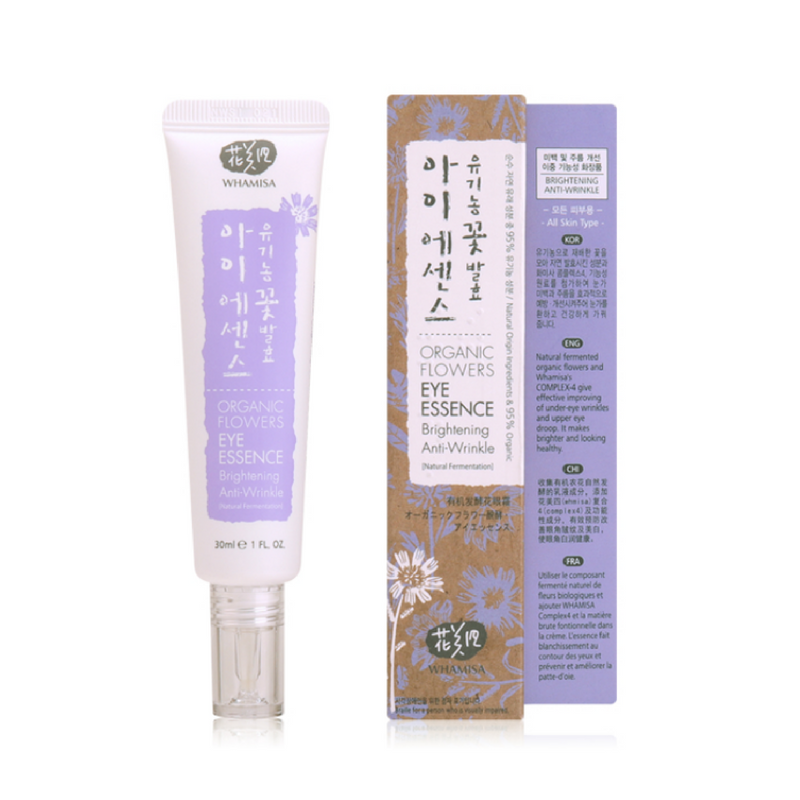 BB Pact Natural Expression - NEW! 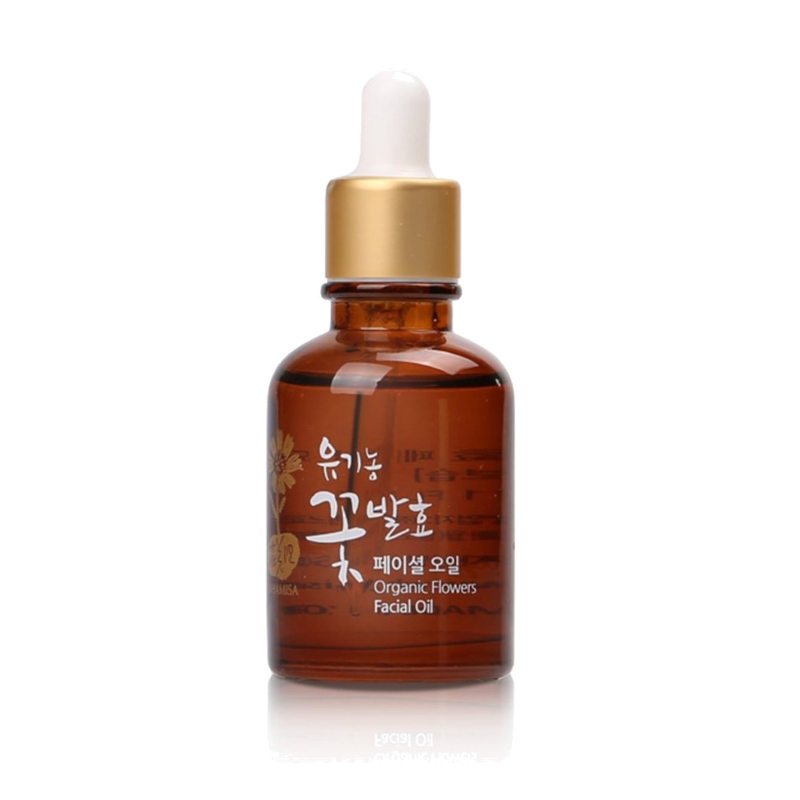 Amazing face oil does not irritate , I used 2-3 drops at the final step of my skin routine and it gives you a very nice healthy glow to your skin. Though a bit pricey but it did the job for me. I bought it for myself, but I used it on my 5 years old dry sore cracked hand , it work immediately, after only 3 application , it 100% recovery. The first time I used Whamisa shampoos I was blown away. Yes expensive however you dont need to use very much. Its low foam and when you rinse it feels amazingly soft. Some people may find you don‰Ûªt need conditioner however I love to use the Hair Treatment and leave it in while getting on with my shower, then it‰Ûªs ready to rinse out. 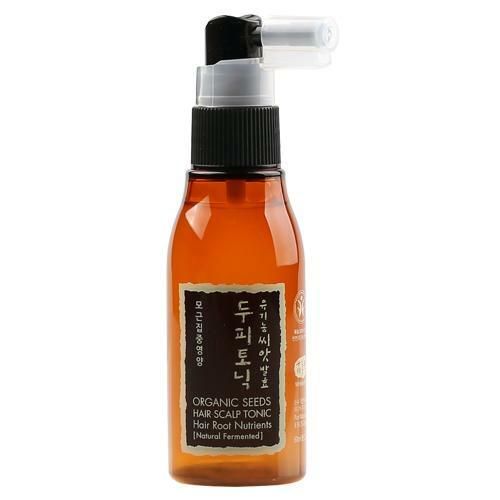 To finish things off, just a tiny amount of the Hair essence to tame any flyaways. I‰Ûªll never buy supermarket or salon products ever again as most of them contain silicones which build up in your hair, they‰Ûªre watered down and contain SLS‰Ûª, detergents, chemicals etc. Since using the above regime my hair is looking great with way less breakage. Very happy! 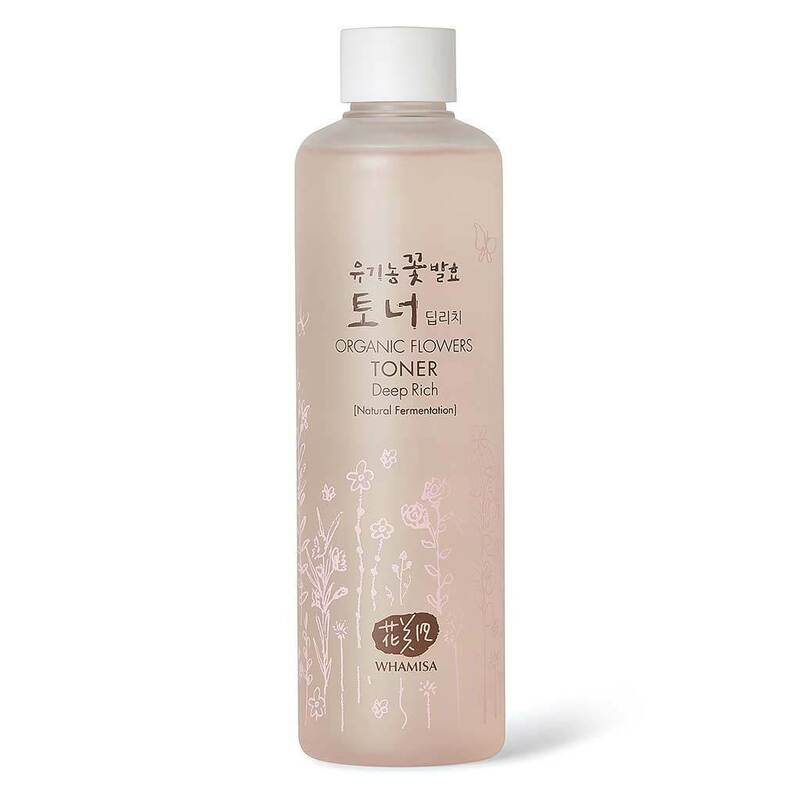 Love this toner and will definitely repurchase. Its has a really subtle scent and my feels very nice when applied. 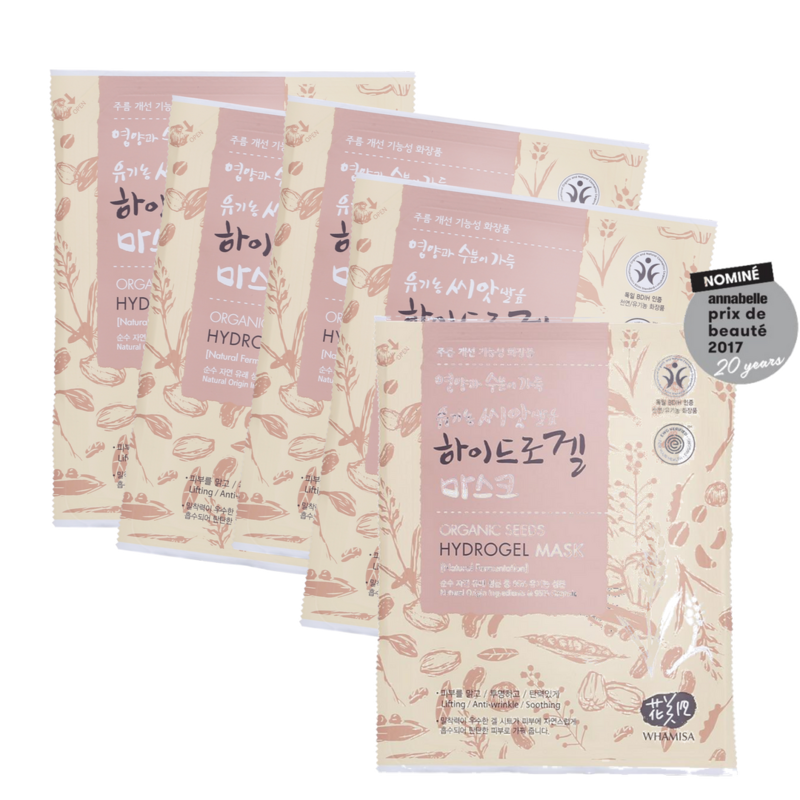 The best part is it moisturise my skin well so I dont have to use moisturiser and it saves me money too.